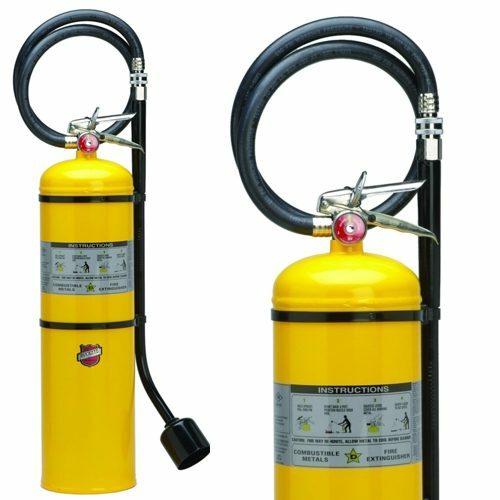 ABC Dry Chemical is a multipurpose extinguishing agent that is suitable for use on Class A, Class B and Class C fires. 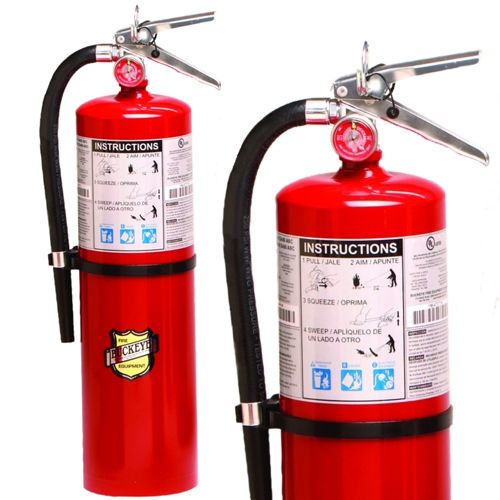 TYPICAL USES: For public areas such as offices, classrooms, churches, parking garages, and hotel/motel assembly halls and guest areas. 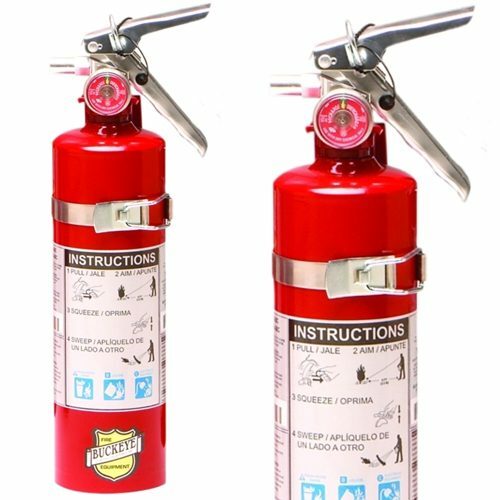 THIS IS FOR THE PURCHASE OF (20) TEN POUND ABC MULTIPURPOSE DRY CHEMICAL FIRE EXTINGUISHERS. For businesses such as retail stores, light manufacturing facilities, research facilities, auto dealerships, vehicle/ aircraft/marine service centers, and manufacturing processes such as painting, dipping, and coating. 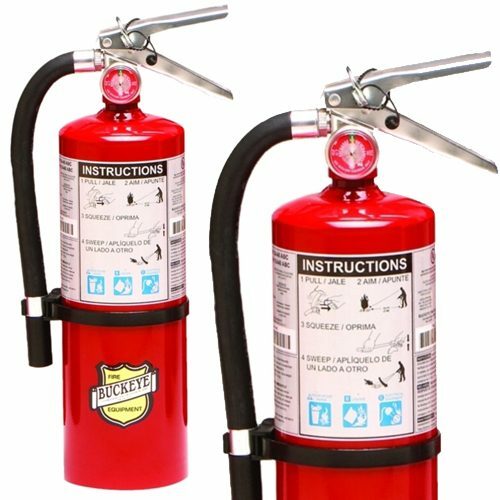 Not UL Listed or suitable for use on fires involving cooking oil and grease. Not recommended for use on sensitive electronic equipment or aircraft structure.